There are no comments for I Dream Of You. Click here to post the first comment. 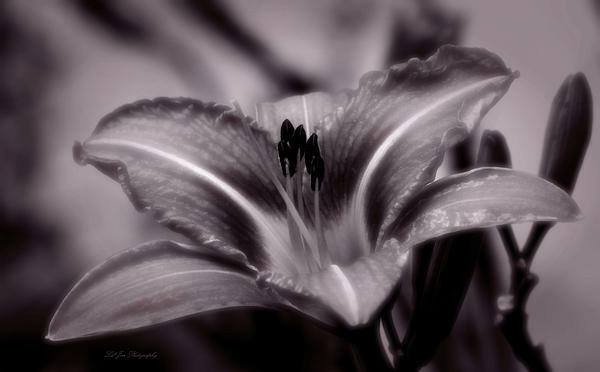 This is a day Lily from one of my gardens. I love the black and white and added a hint of tint to it. Photo taken July 2013.